President Hassan Rouhani said Sunday that Iran is clearly aware who was behind the September 22 terrorist attack in Ahvaz and will not give up the right to follow up the case. 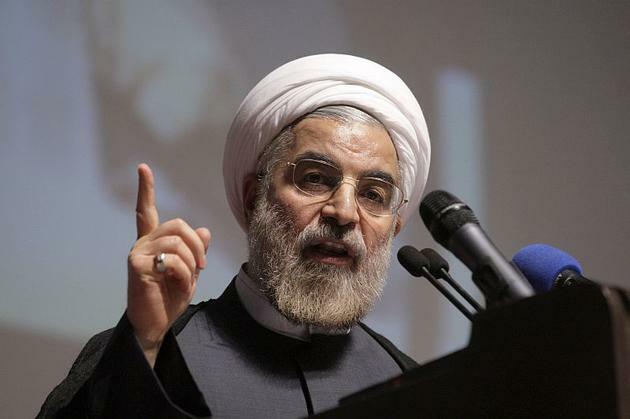 “Those who are the so-called advocates of human rights have to be accountable for the attack,” Rouhani told reporters Sunday morning, prior to his departure to New York, where he is to attend the 73rd UN General Assembly, which officially opened on September 18. Terrorists who perpetrated the crime in Ahvaz are backed by some Gulf States, he said, stressing that those implicated in the attack will never escape punishment. At least 25 were killed and more than 60 were injured on Saturday in the southwestern city of Ahvaz in Khuzestan Province when several unknown gunmen opened fire aimlessly to the crowd watching a military parade staged on the occasion of the 38th anniversary of an eight-year imposed war against Iran. “The terrorists disguised as the Islamic Revolution Guards Corps (IRGC) and Basiji (volunteer) forces opened fire at the authorities and people from behind the stand during the parade,’ Governor of Khuzestan Gholam-Reza Shariati told reporters hours after the terrorist attack. 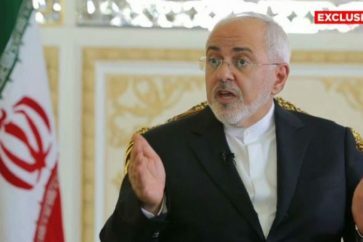 On Saturday, the Iranian President said the Islamic Republic will give a “crushing” response to the slightest threat against the country. “Those who are providing these terrorists with propaganda and intelligence support must be held accountable,” Rouhani said, according to Iranian media.